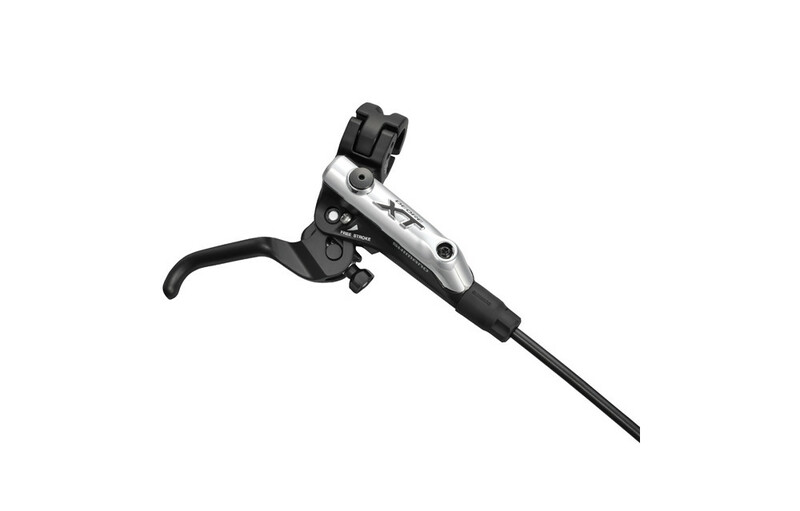 The Servo-Wave Deore XT hydraulic disc brakes continue to borrow from the features developed for XTR that provide huge leaps in braking and control. Attacks faster, 25% more power and less lever stroke for a more aggressive riding. SHIMANO Levier de frein Avant complet XT M785 Noir clasificado 4.1 de 5 por 8.